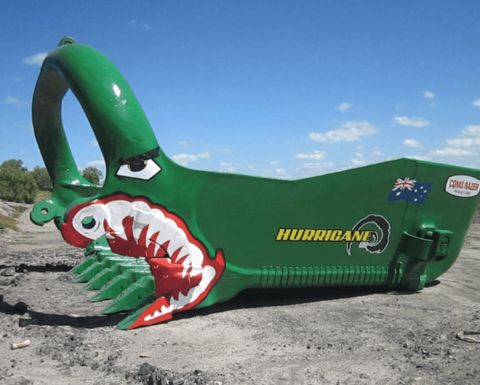 The Hurricane 84m3 Mk3, formally called the CQ-238, will be used by a major coal mining operation in central Queensland, Australia, CQMS officials said. 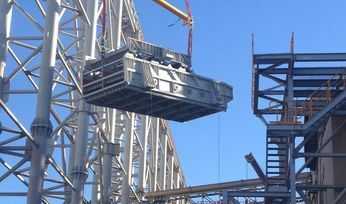 It added that IMS is the second fabricator to join its growing manufacturing programme. 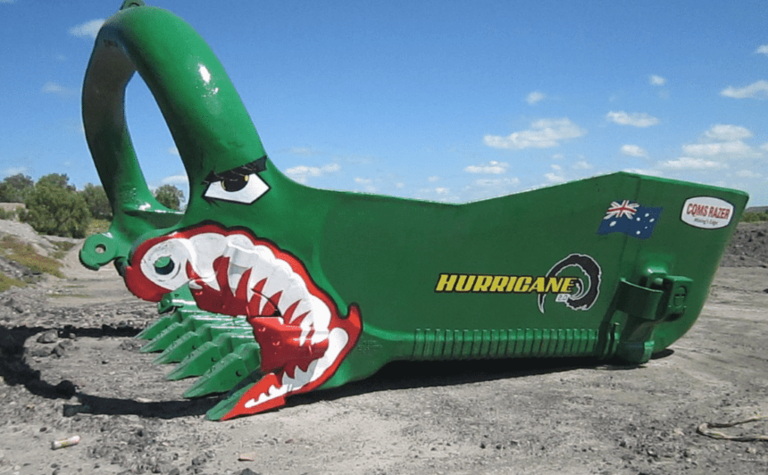 After being dispatched from Mackay, the bucket was delivered on schedule and has already been put into use by the unidentified client. 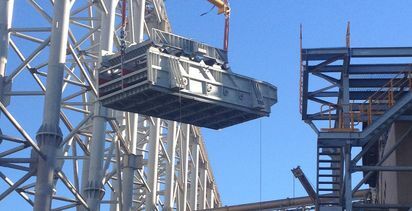 To get to that point, the pair said it tested the bucket's competence in fabrication via a significantly increased inspection and test programme; it passed that examination with excellent results. CQMS has dual headquarters in Dallas, US, and Sydney, Australia.